There is one review of Simone. I was kind of expecting another run-of-the-mill sweet & tangy fruity floral. This one approaches fruit notes in a completely different way. You know how amazing and unreal Watermelon-flavored candy tastes..? How, in comparison, it makes actual Watermelon seem pretty bland and tasteless? Simone is actual watermelon here. It's not trying to trick you into thinking its sweeter or tangier than it is. It's just... watermelon. Cool and refreshing - No dressing it up, take it or leave it. It's very understated, subtle, and naturally sweet. It's incredibly pleasant, especially for all the fruity florals that are unnaturally or synthetically sweet. If you dig fruit, but don't want to smell like jolly ranchers, definitely check this one out. 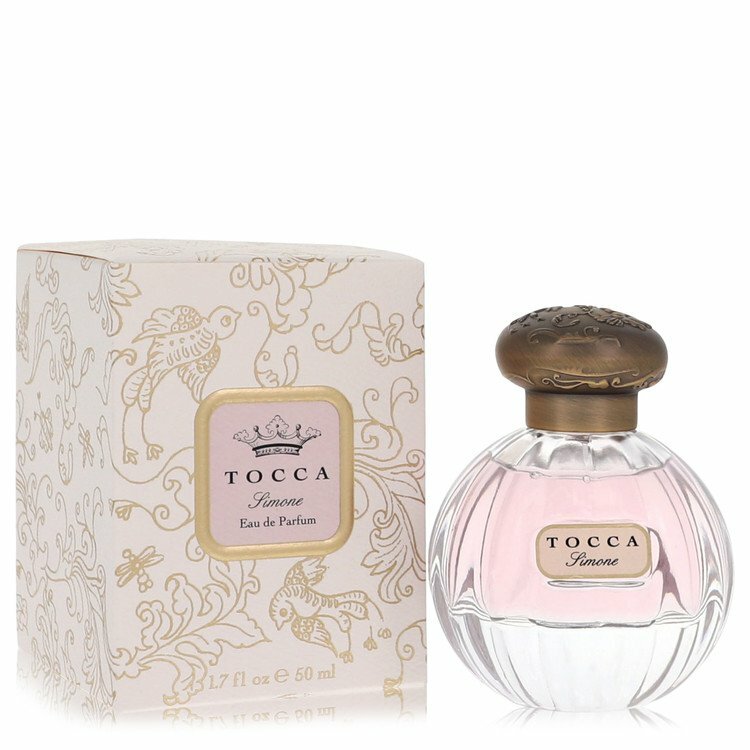 Tocca SIMONE Eau de Parfum 1.5 ml/.05 fl.oz CARDED SAMPLE Free Shipping! TOCCA "Simone" Perfume Travel Spray Bottle .15oz Eau de Parfum "Meet the Girls"
There are no member images of Simone yet. Why not be the first?